Find and evaluate doctors. See your benefits, medical costs, and claims. Enroll and make changes. Access Healthy Utah and schedule a testing session. PEHP pays you for using lower-cost providers for your medical needs through a program created by the Legislature. The amount of cash back can range from $50 to $2,000. Search for lower-cost providers and find cash back opportunities using PEHP’s latest cost comparison tool. Learn more. PEHP Medicare Supplement Open Enrollment runs October 15 through December 7. 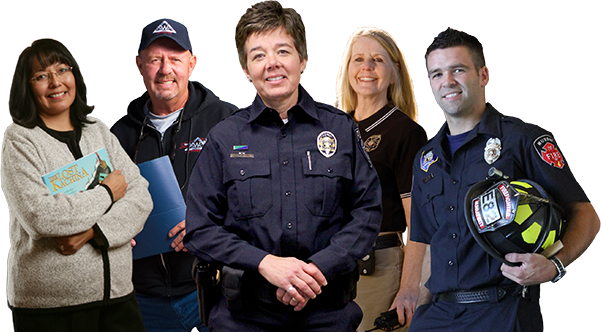 Enroll or make changes online. Not changing plans? You will be automatically re-enrolled. 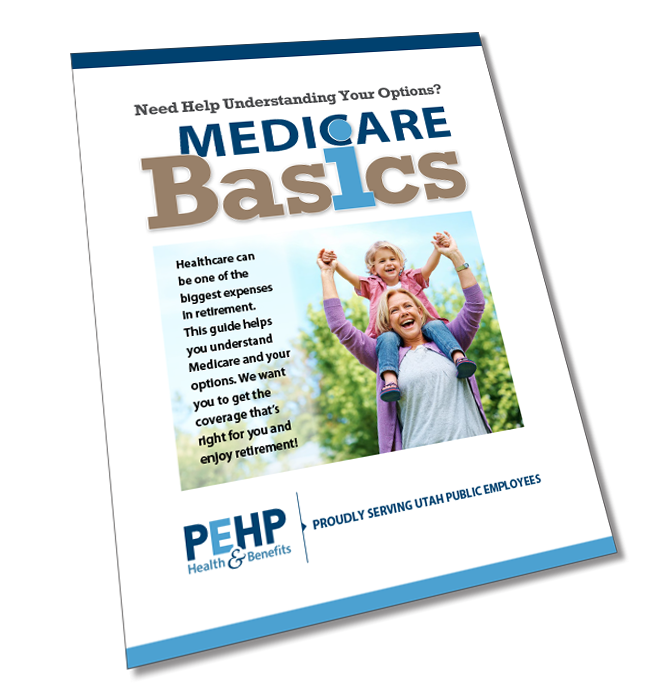 PEHP Medicare Supplement provides additional coverage to help with costs Medicare doesn’t cover. Connect Care is for everyone. Learn more.